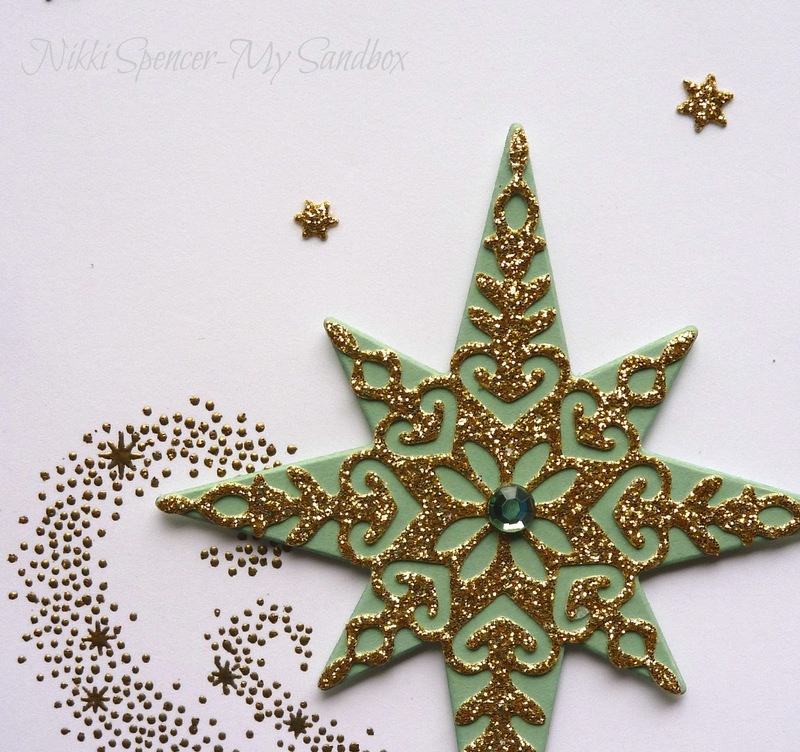 Can you believe how quick Christmas is approaching...Eeek! 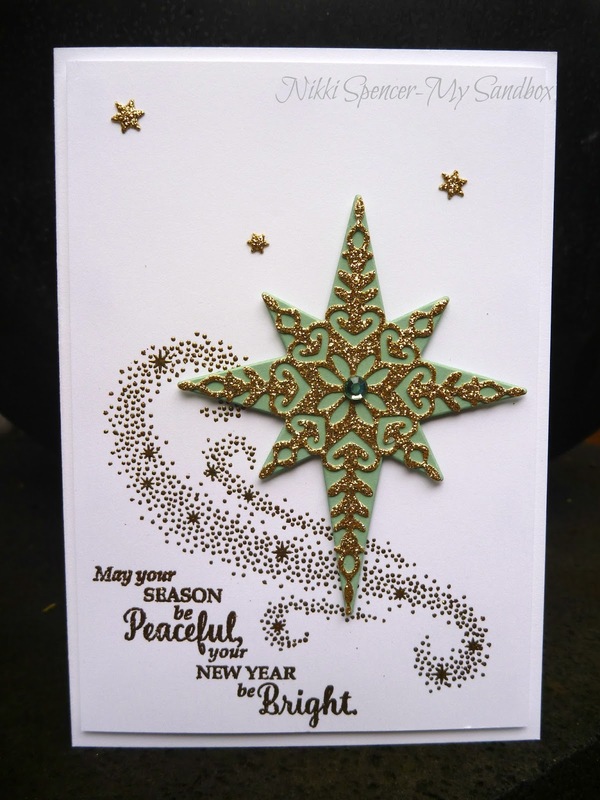 Time to get some Christmas projects sorted and this weeks Just Add Ink sketch challenge from Tina was the perfect time to crack open the lovely "Merriest Wishes" bundle and start creating. 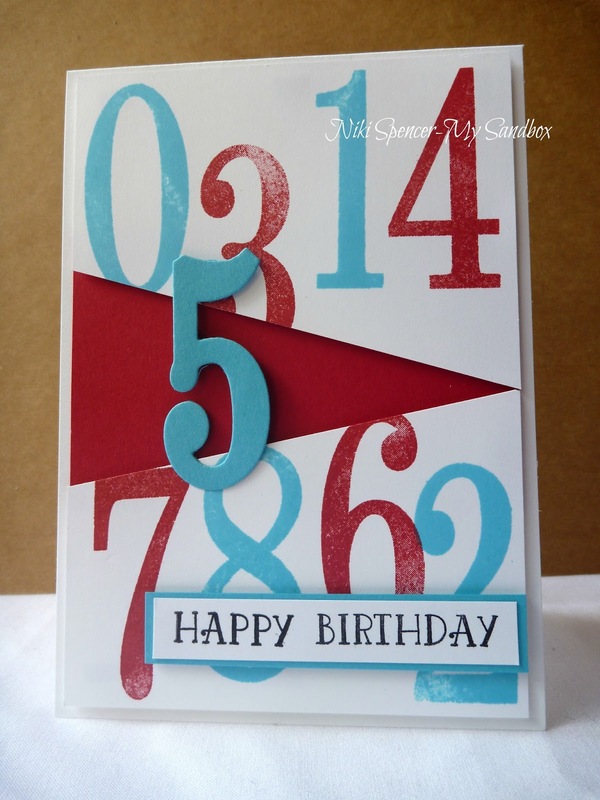 This weeks challenge will run for 2 weeks due to most of the design team attending "On Stage" in Brisbane. 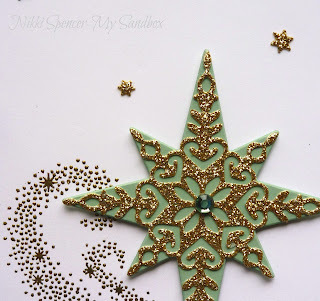 Clean and simple is what l'm all about for Christmas this year and l just adore these colours together. 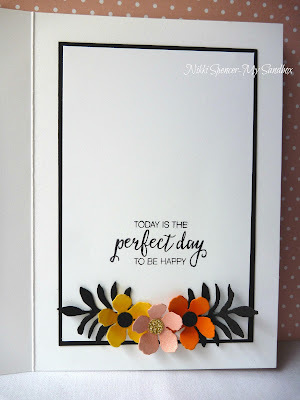 The design team have used the sketch in so many wonderful and inspiring ways, be sure to pop over and have a peek! The lovely and "Oh so talented" Jodene Tripp kindly sent me some of these cuties from MFT to colour way back in 2015...Yep, l'm a bit slow, lol. I really enjoyed having a play and although my copic collection is limited (need to work on that) l managed to mix a few to get the colours l wanted. Some of the images got a very liberal coating of clear Wink of Stella, this stuff is so pretty and addictive! 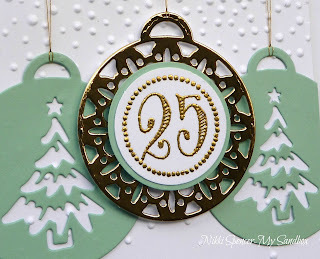 The sentiments are from the "Tin of Tags" stamp set and the background was created using the "Seasonal Decorative Masks" Both from the current Stampin Up holiday catalogue. 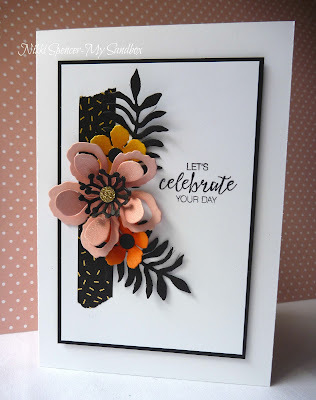 Happy Friday to you!....We have a brand new challenge happening over at Just Add Ink and this week Di has provided some great inspiration for us to work with. 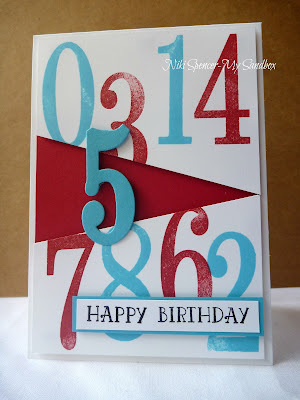 The colours l used are Real Red & Tempting Turquoise teamed with the numbers from the "Number of Years" bundle. 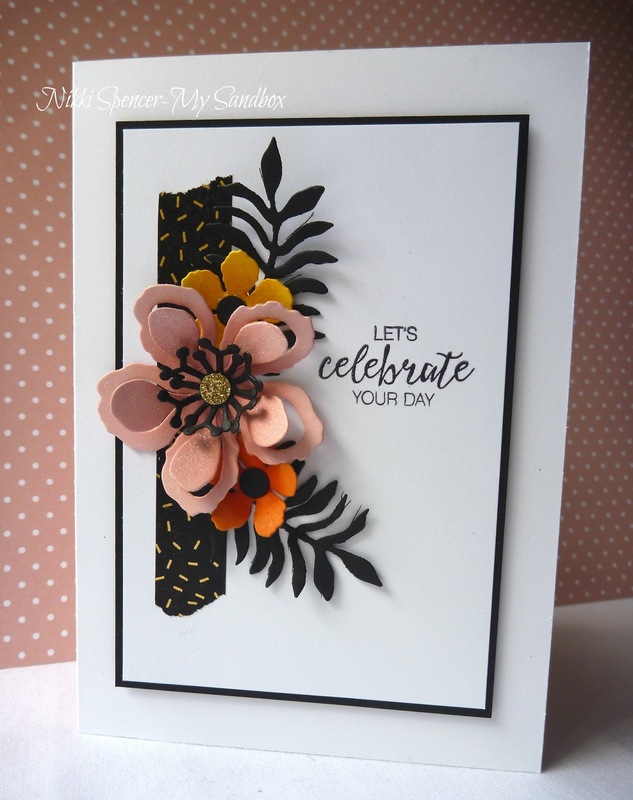 The rest of the design team have created some fun and fabulous projects, so don't forget to stop by the challenge blog and check them out. Just Add Ink #333...Add "G"
This week over at Just Add Ink Tina has challenged us to "Just Add G" to our projects. I'm really enjoying these letter challenges, as they have so many options and are lots of fun to create with. 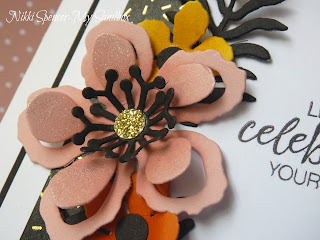 My "G" elements are gold glimmer paper, gold embossing and a pretty star galaxy! 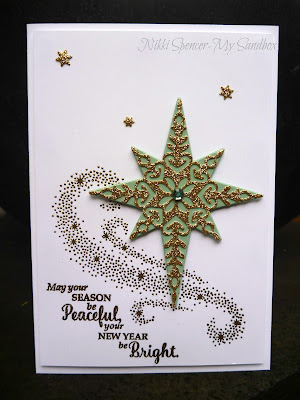 These are all elements from the "Star of Light" stamp set in the current Stampin Up holiday catalogue. 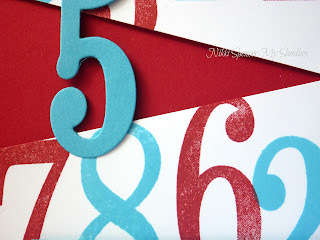 Don't forget to stop by the challenge blog and checkout the awesome "G" ideas from the rest of the design team! 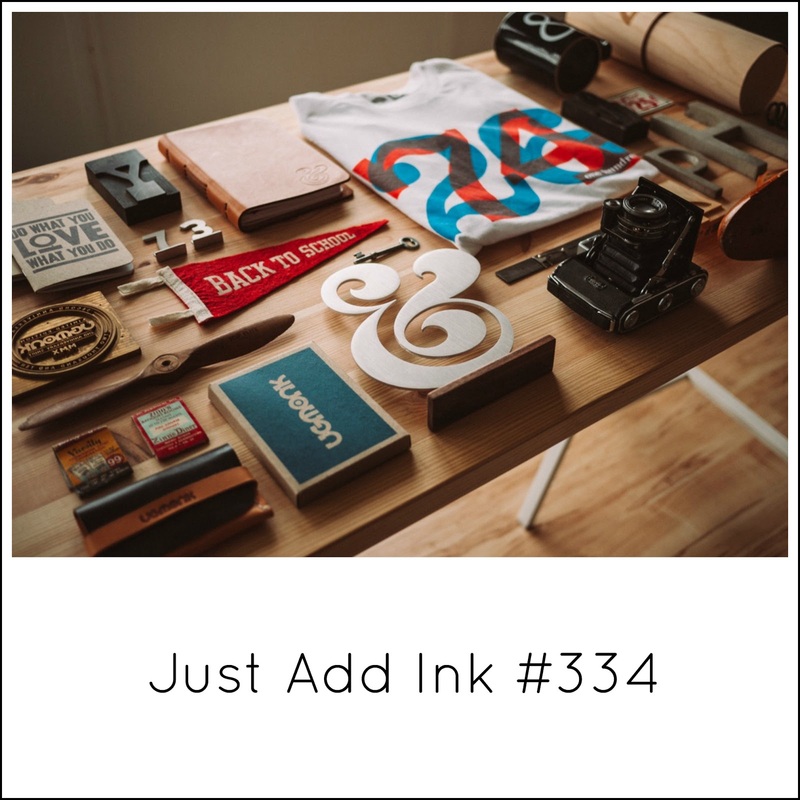 It's time to share this weeks Just Add Ink challenge! Patrice has given us a lovely bold palette to play with and l put to use with the "Botanical Blooms" bundle! 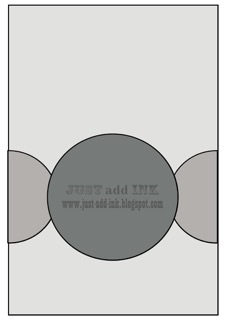 I decided less was more with these colours and used a crisp white base so the colours would really pop! The rest of the design team have combined them to create some fabulous projects, so don't forget to stop by and check those out.